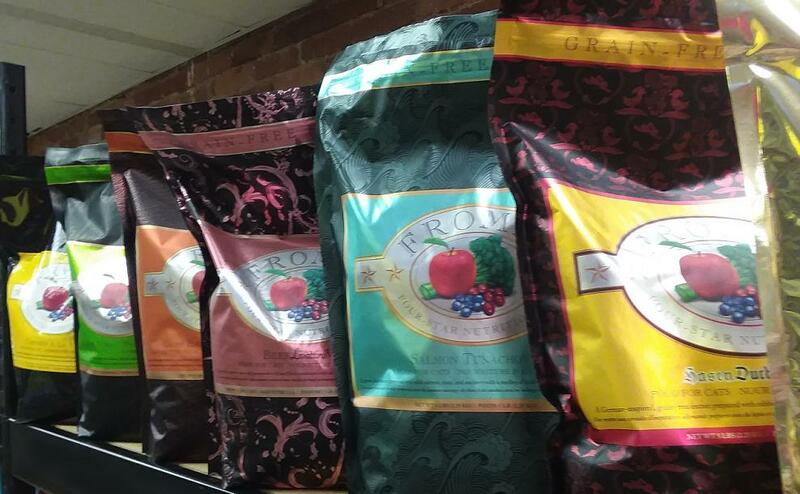 Fromm Family Pet Food’s carefully constructed recipes ensure that every cat has a food that best fits their needs. Local Pet makes sure to include each of these life stage recipes to ensure a balanced life and to satisfy even the pickiest of eaters. 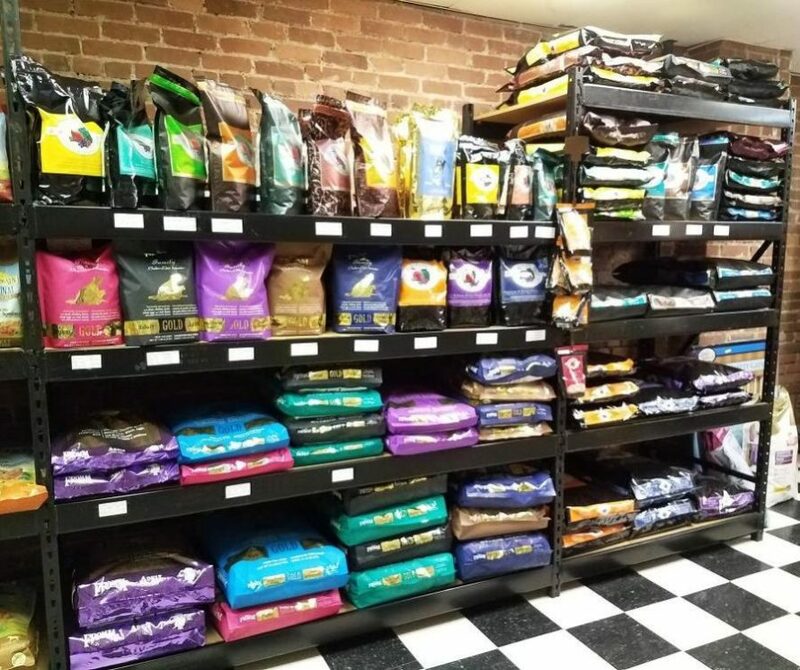 At Local Pet, we enjoy variety as much as your cat. Which is why we love this line of food. These recipes are interchangeable, which means your cat can enjoy variety too. With *9 different flavors that include a mix of high quality meat, your cat will be satisfied with this delicious food! Fromm Gold for cats is naturally prepared with chicken, duck, liver, whole eggs and Wisconsin cheddar cheese. These foods also include probiotics to help digestion and salmon oil for better-looking fur. Fromm Gold for Cats comes in *3 formulas for each life stage (kitten, adult, and senior) as well. As with any of the pet supplies, we try our best to carry a variety to cater to your needs. Not all products are available in store but we offer to bring in these products through special orders. We fill special orders in a week or less depending on our ordering day and holiday.